Reveals high-level design patterns and critical EJB-specific implementation issues, illustrated with source code. Also contains a catalog of twenty advanced EJB patterns. The job of the EJB developer is constantly challenging, making the task of designing maintainable and scalable systems difficult without a clear set of best practices to follow. 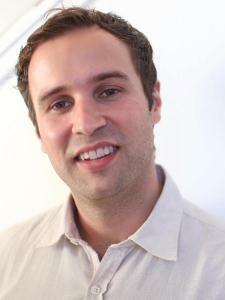 With this in mind, Floyd Marinescu worked with thousands of J2EE professionals at TheServerSide.com J2EE community to build a library of design patterns, strategies, and best practices for EJB design and development. 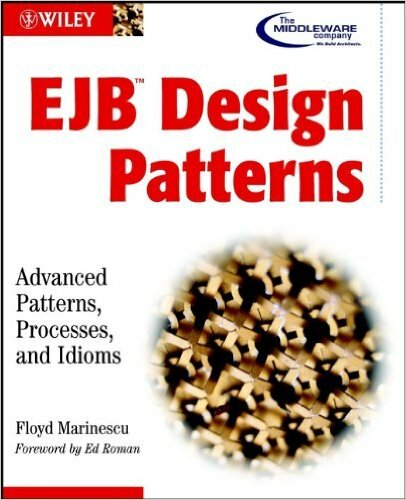 EJB Design Patterns goes beyond high-level design patterns into critical EJB-specific implementation issues, illustrated with source code. The book contains a catalog of twenty advanced EJB patterns; it also provides strategies for applying the patterns, best practices for J2EE development, and useful EJB tips and techniques. :) "I wish I worked in a team where every developer has read this book - it would be so much easier to communicate and build a well designed enterprise application." :) "A great reference for beginners, instructing in some of the do's and don'ts of J2EE development."